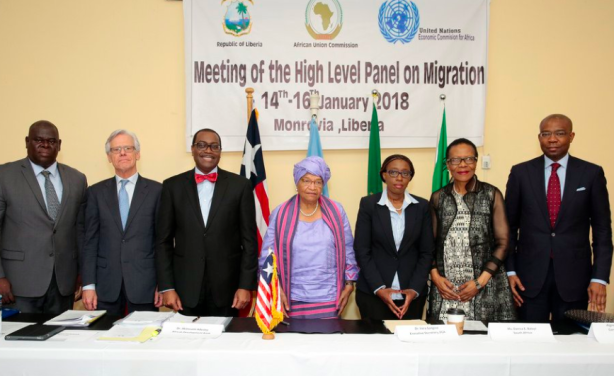 The High Level Panel on Migration (HLPM), established by the Economic Commission for Africa (ECA) and the African Union Commission (AUC) and launched last June, held its first inaugural meeting in Monrovia. Chaired by President Ellen Johnson Sirleaf, the panel will identify and articulate key issues that form the African migration story, challenges and priorities that will form the basis of their work. Read more. More on the Economic Commission for Africa in this BRIEFING. 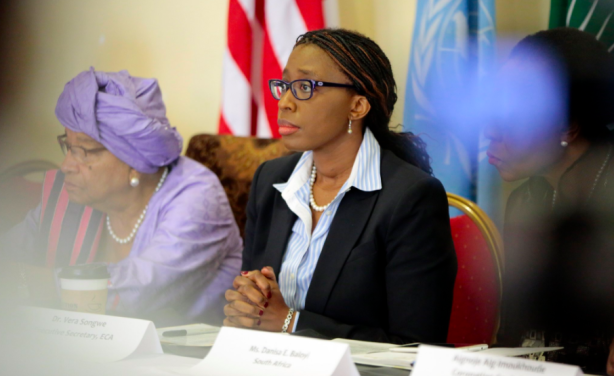 Executive Secretary of the United Nations Economic Commission for Africa Vera Songwe in Monrovia urges the High Level Panel on Migration (HLPM) to lead discussions and create an environment conducive to encouraging mobilization and effective utilization of political, financial and intellectual resources of migrants for the development of Africa.